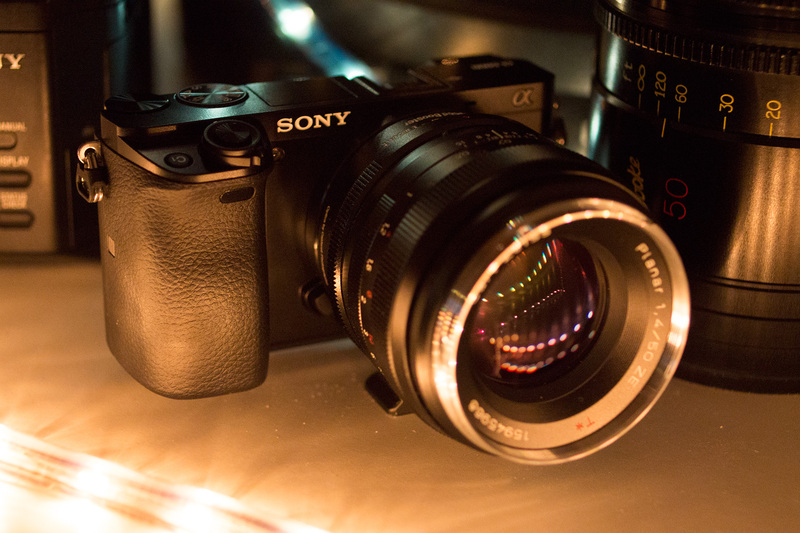 The Sony A6000 is the best Sony consumer camera yet for video. A Nikon D5300 in a mirrorless body, with far more features, the image quality is closer to the FS700 in 1080p than to a NEX 7 or A5000. The pristine sharp EVF, a magnified focus assist which can be activated whilst recording (rare! ), peaking, zebra, 16:9 screen and of course the mirrorless form factor. 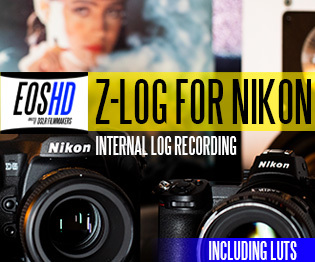 This is arguably the best current ‘cheap’ camera for video, de-throning the GH2 and GH3. At just $650 it is an absolute bargain. All eyes are currently on the Panasonic GH4 and for good reason, because the image is spectacular in 4K and 4K is the future. 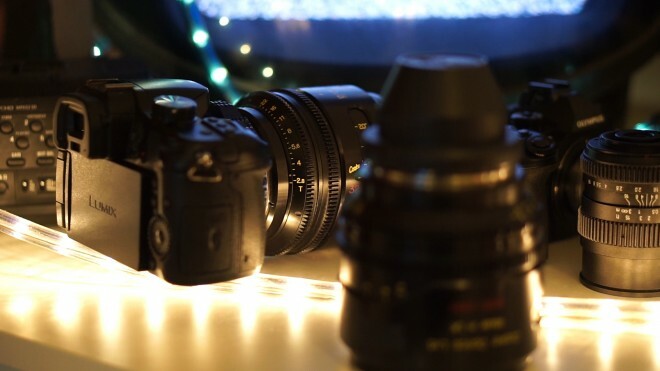 If you want the ultimate image quality for the price, the GH4 is it. 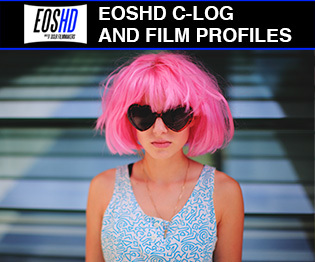 It is a pro cinematography tool priced like a consumer camera. 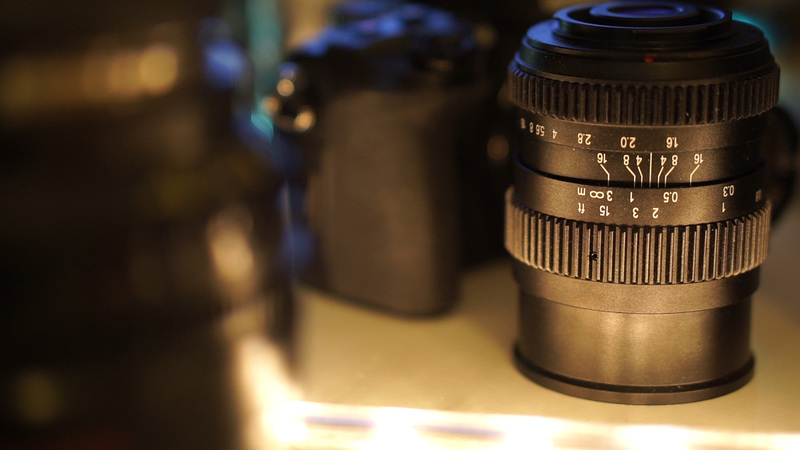 I much prefer the GH4’s image in 4K over the Blackmagic Pocket Cinema Camera. However Sony are also pushing very hard and the A6000 really is a lovely camera for video. 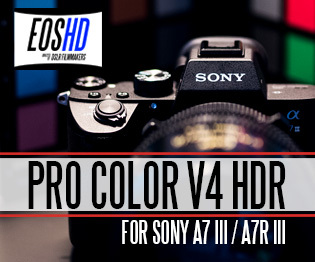 I am told the A7R could have done 4K but only for a few seconds due to heat issues. The A6000 does not do 4K but it does do lovely 1080p. 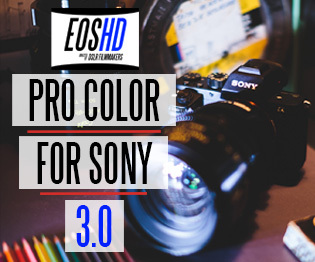 4K might not (yet) be for everyone so if that is the case for you then prepared to get excited because the Sony A6000 is a mega surprise. For a start it is $650. The GH4 price is amazing for what it is, but this is $1000 less and only really lacks one major feature of the GH4… the 4K image. The rest of the camera is packed with good stuff. It has a larger sensor than the GH4, Super 35mm so a good match to the Hollywood standard. With Speed Booster you can go full frame with it. It has high speed frame rates up to 60fps at full resolution, great 24MP stills quality, very nice OLED EVF, articulated screen, uncompressed HDMI output and pretty good built quality as well. Have we seen this sensor before? It seems very similar to the one in the Nikon D5300, which was manufactured by Sony. That delivered lovely video, nice and clean, good in low light but unfortunately the form factor wasn’t great for video and it lacked a lot of features. 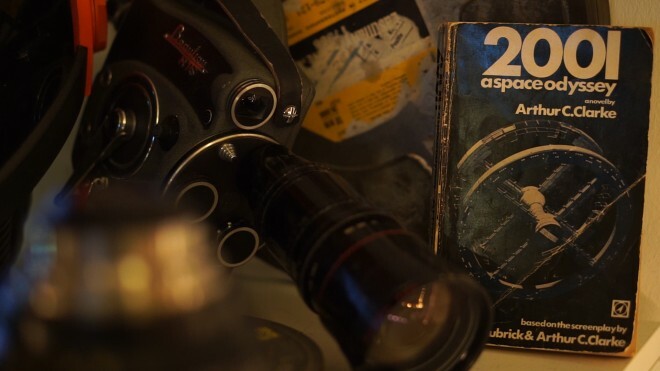 The A6000’s form factor and handling are lovely. 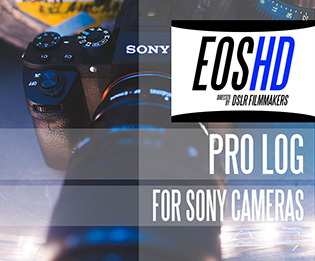 It has loads of video features and aids to help you get the right exposure and focus just like a proper video camera should. 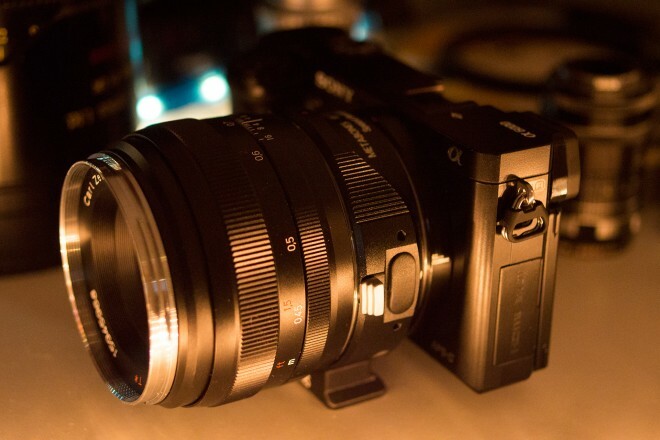 Sony have completely revamped the sensor since the NEX 6 and NEX 7, which was much needed. They have also paired it with a much better image processor. The result is a much cleaner video image and you can tell even from looking at the LCD in live view mode how much better it is. 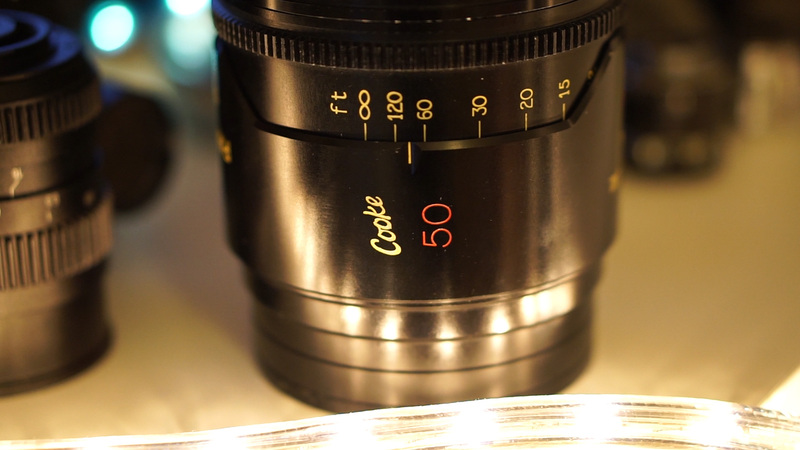 The image through the EVF simply looks SUPERB and for the price this is wonderful. 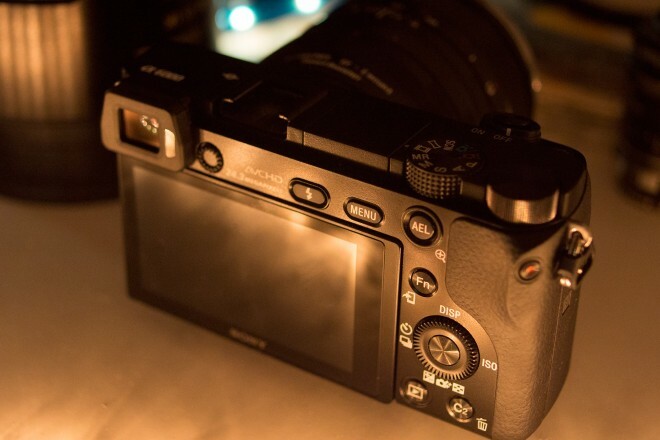 In stills mode moire and aliasing are clearly visible on the LCD and in the EVF but switch to movie mode on the dial and all that goes away, detail increases and aliasing almost disappears as the special sensor mode is activated. In fact it’s a shame you can’t take stills in movie mode and have to switch back to the lower quality live-view feed for shooting stills. The EVF and LCD are cutting edge – much better than you’d expect for a mid-range camera at such a cheap price point. 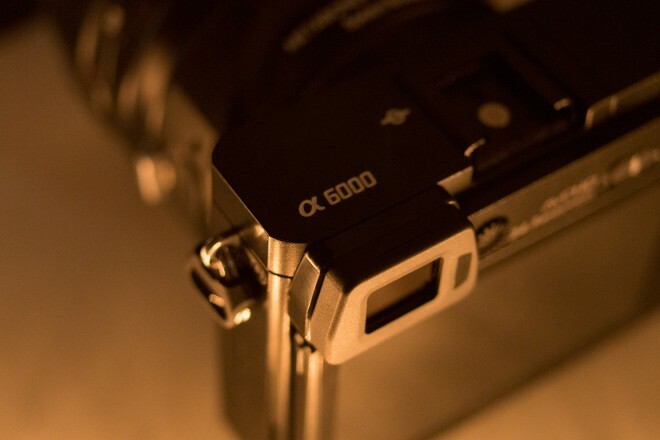 The first generation OLED Trufinder in the NEX 7 is no-more. This one is larger, less edge smearing, better glass and better image quality. This isn’t a full review but a first look at the camera. I’ve only just literally got it back from the Sony store in Berlin and I’m still exploring it. The NEX cameras all suffered from a soft image with lots of moire and aliasing. The A7R improved matters only slightly. The RX10 did a good job on detail but the codec was weak and moire, aliasing was present still. So great to FINALLY see a Sony consumer camera without it in the A6000! Here are some frames from that clip, click them to see at 1080p resolution. This clip was very quickly shot, I have auto-white balance and standard picture profile. Not experimented with different ones yet but they do dial down very flat. I’m going to shoot more with this camera, it’s great fun. I’ll have a full review next week and final conclusion. For now I need to focus on the GH4 production diary updates, the next instalment I am working on now. 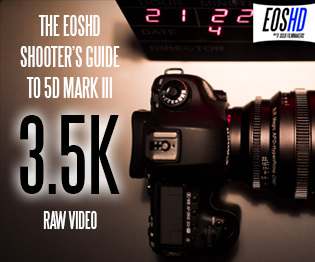 If you’re curious to try the A6000 in the meantime, it comes recommended. Just be aware that the audio side of things is a bit basic (see the cons).